Nearly 500,000 young adults each year are injured due to various forms of distracted driving, including texting, mobile instant messaging, updating social media platforms, sending photos, etc. 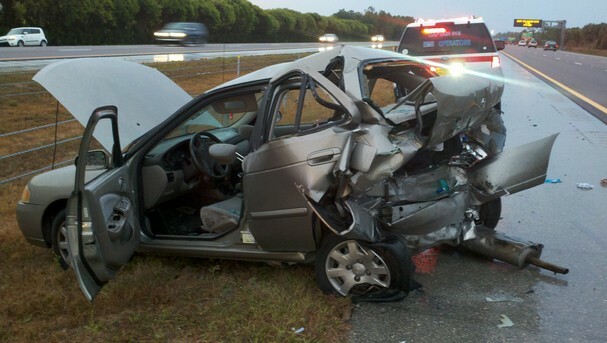 It's a habit deadlier than drunk driving. We live in a constantly connected world where multitasking is second nature and communicating is instant. Coupled with this compulsion, teens and young adults are overly confident in their ability to 'safely' text while driving. 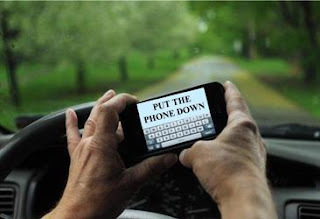 To stop this dangerous behavior, the Put The Phone Down campaign was initiated by the Southwest Florida law firm Goldstein, Buckley, Cechman, Rice & Purtz,P.A. The goal of the campaign is to educate all motor vehicle drivers on the dangers of texting and driving prevention campaign. The campaign targets young adult drivers and aims to show them the consequences of this seemingly benign behavior. All advertising drives consumers to PutThePhoneDown.org where consumers can find tips and tactics for how to curb this behavior.